The local and dependable roofing company serving greater Athens, GA area families. You will always meet John, the owner. He personally oversees every job. Our team is local to Athens and we'll be here for many years to come. More 5 STAR reviews than any other local Athens roofing company. The price we give, will be the price you pay. No tricks or funny business. Fully Insured with Workers Comp and General Liability. We don't take chances. We provide complete asphalt roofing systems, as well as repairs, and stand behind all our work. Let us provide you with the high-quality roof you deserve today. We install and repair new metal roof systems with unparalleled aesthetics and reliability. All our metal roofs are installed by local installers with 30+ years of experience. Expert inspection, planning, and execution for commercial roofing projects. We love helping local Athens area businesses stay protected from the elements. DeLaurier Roofing & Renovation is your local Athens, GA roofing and exterior renovation company, owned and operated locally by the DeLaurier family. We’ve built our business on the belief that, while having the most skilled workforce in the industry is always important, having the best customer service is what really sets us apart from our competition. 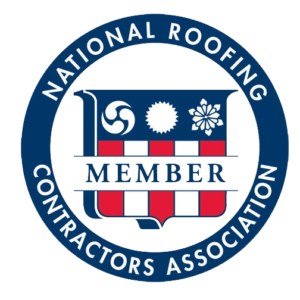 While providing top-quality roof replacement and roof repair services for all our customers, we are committed to maintaining honesty and integrity in all our business relationships. Which is why all the work we do is insured and we’re not afraid to stand behind it with industry-leading warranties. Our passionate team strives to deliver the best service possible to the friends and neighbors that rely on us for their roofing and exterior renovation needs. Our owner John DeLaurier, spends his days insuring that everything is running smoothly for customers, from first contact all the way through the completion of their project. Our office manager Amy, the person our customers generally speak to first, handles requests and inquires with passion and positivity. This is our dream team, and we’re proud of the service we’ve been able to deliver when we work together for our customers. 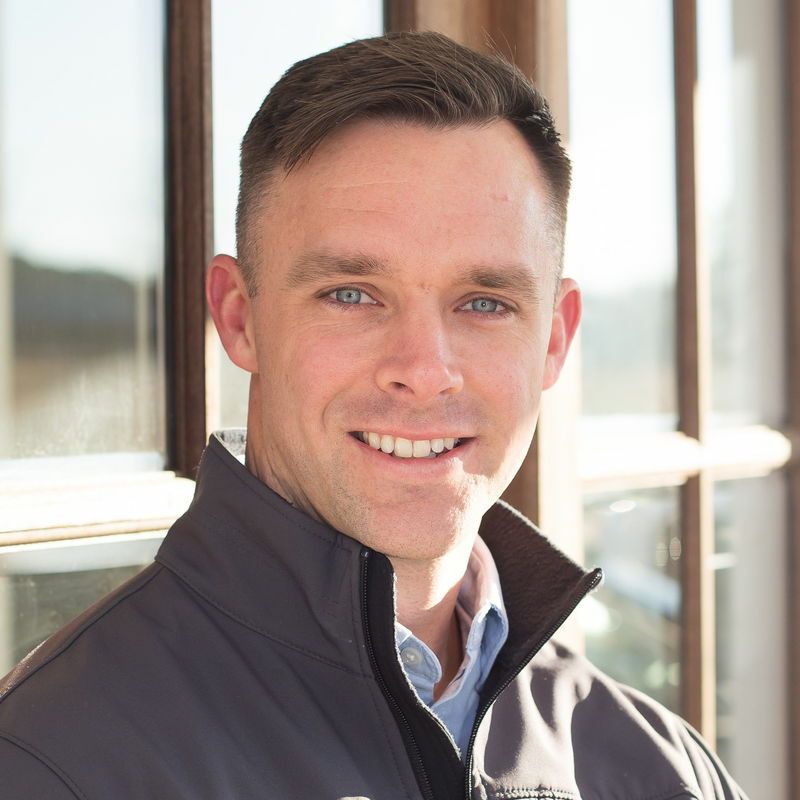 John DeLaurier saw an opportunity to serve the community by building a trustworthy and customer-focused exterior home services company in the greater Athens, GA area. John had previously worked in the roofing and renovation business for many years, and decided to use this knowledge and experience to have serve his neighbors through his own company. This led John to establish his company on the commitment to maintain clear, honest, and transparent communication with customers, from the first quote to the final project inspection. Whether it is a new roof installation or a window replacement, we know deciding to move forward with an exterior project on your home can be daunting. That is why John is so passionate about keeping our customers informed and confident throughout the whole project. Elizabeth DeLaurier is a native of Greenville, SC, but has lived in Athens, Ga since marrying John DeLaurier in 2010. 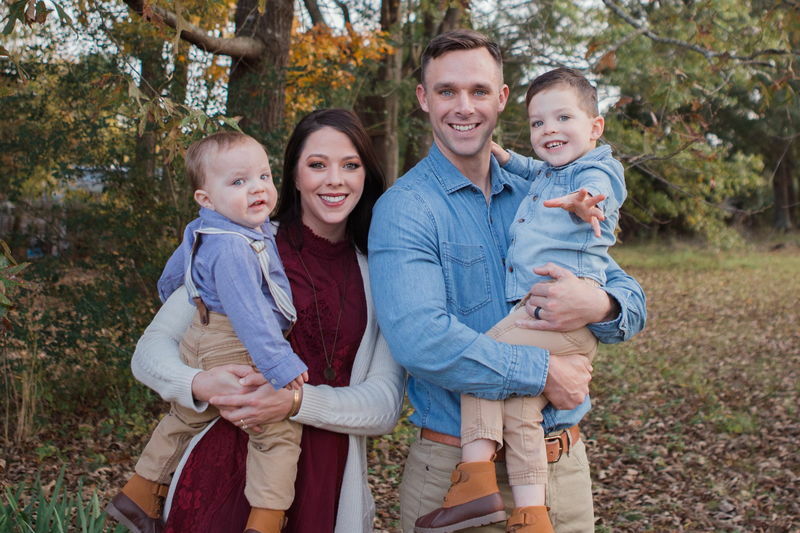 She previously worked as a Cardiac ICU nurse and Medical Surgical Nurse for 8 years, before transitioning over to being a stay-at-home mom after the birth of her and John’s two sons. 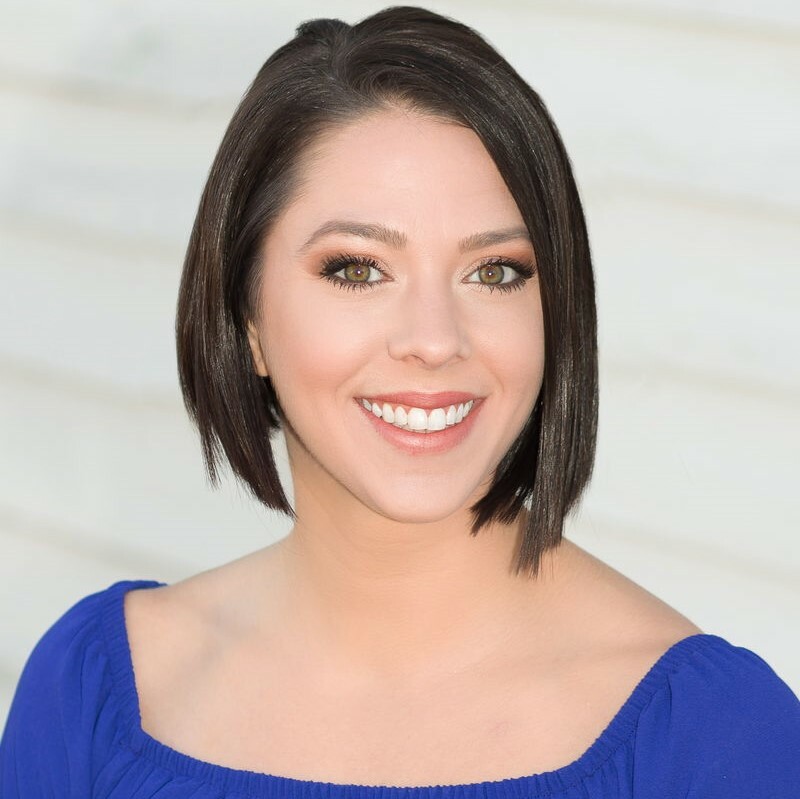 Elizabeth spends any spare time she has investing into DeLaurier Roofing & Renovation alongside her husband, as he passionately strives to build and grow the best roofing company in the Athens area. Although she assists with many different critical aspects of our business, Elizabeth also consistently manages our company’s social media platforms, working to engage DeLaurier Roofing & Renovation customers across the web. Amy DeLoache is a proud member of the DeLaurier Roofing & Renovations team, and keeps everything running smoothly as our Office Manager. 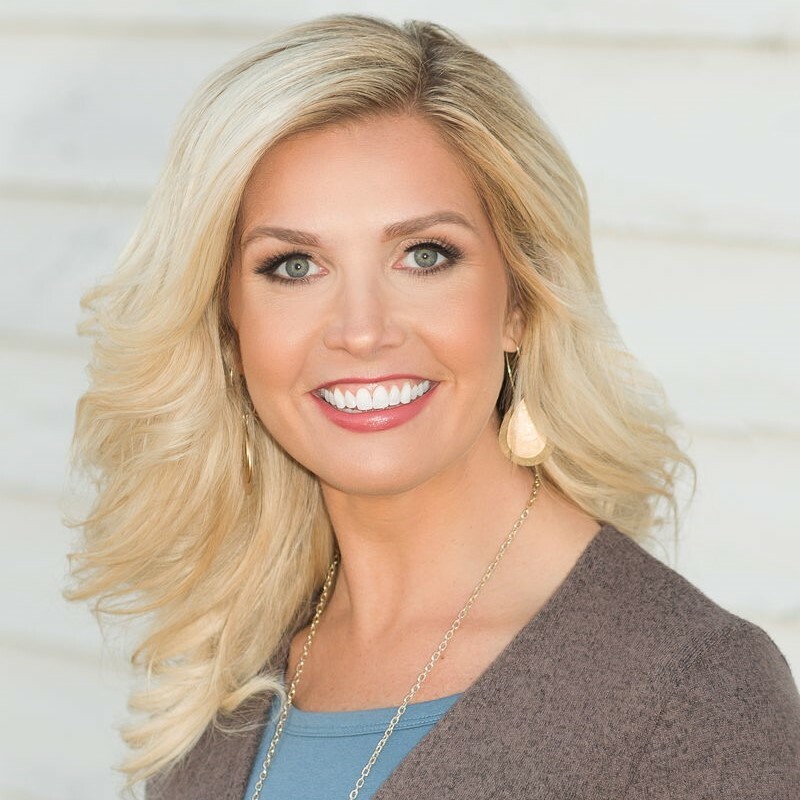 She grew up and has spent most of her life in Oconee County, and graduated from the University of Georgia with a degree in Education. After teaching in the Oconee County school system for 9 years, Amy has been a full-time stay-at-home mom to her precious boys Carter & Walker. Aside from being an active boy-mom, Amy enjoys health & fitness, as well as reading. It is her desire to provide all clients with a positive and personalized experience with our company that lasts far beyond the completion of the project. My experience with replacing a roof was easy and friendly. No surprises. If you want a quality result, I highly recommend you work with DeLaurier. John, Cameron, and Amy are very professional and easy to work with! Thank you! Dean, thanks so much for the kind words! We all appreciate working with people just like you because we can see how much you value the appearance and quality of your home. Enjoy your beautiful Scotchgard roof! Excellent, quick, and great staff and work! Cameron was a tremendous contact that worked tirelessly to make my renovation fantastic. Thanks so much Carlton! Cameron is the best and we are so excited about your new roof! You have a beautiful home! Thanks so much for the kind words! We are so glad to work with you! Thank you so much for the kind words and feedback. Cameron and Amy are fantastic! We are glad you found us too! Very professional company. The roof looks great. Thanks so much Jacky! We love our team and are so glad you do too! 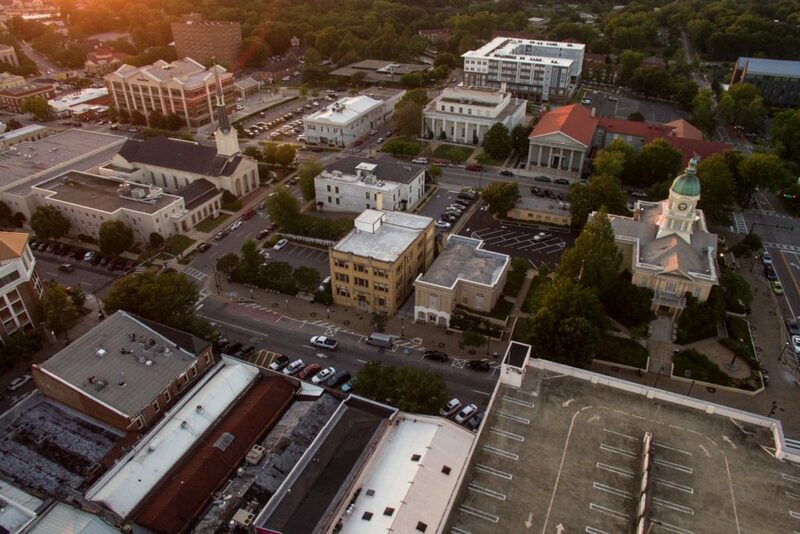 We proudly serve both residential and commercial customers within 25 miles of our offices in downtown Athens, Georgia. The Delaurier Roofing and Renovation motto is “Care about the customer’s home as if it were your own,” and that philosophy is the foundation for everything we do. 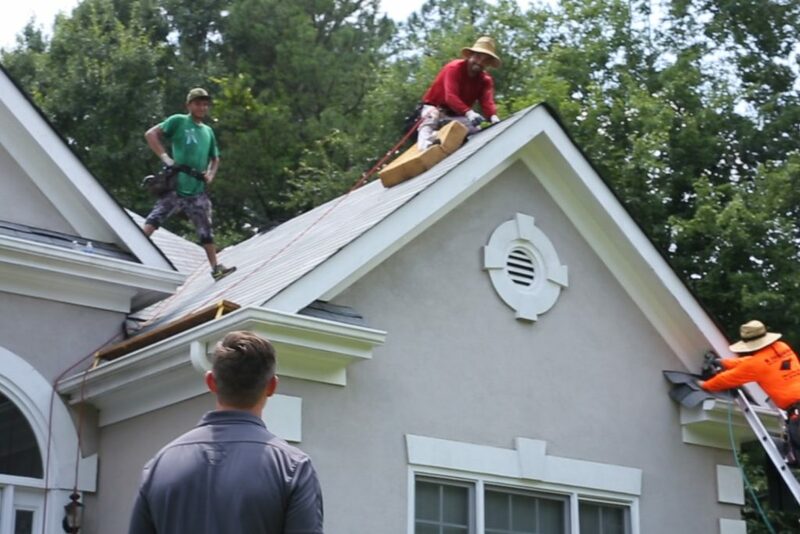 We know that being a great Athens, GA roof replacement services company, and a great roofing company in general, is not just about the technical skills required to properly install roofs, but also about the kind of relationships we build with our customers. Consequently, we consistently strive for open and honest communication, along with trust and respect for both you and your property. 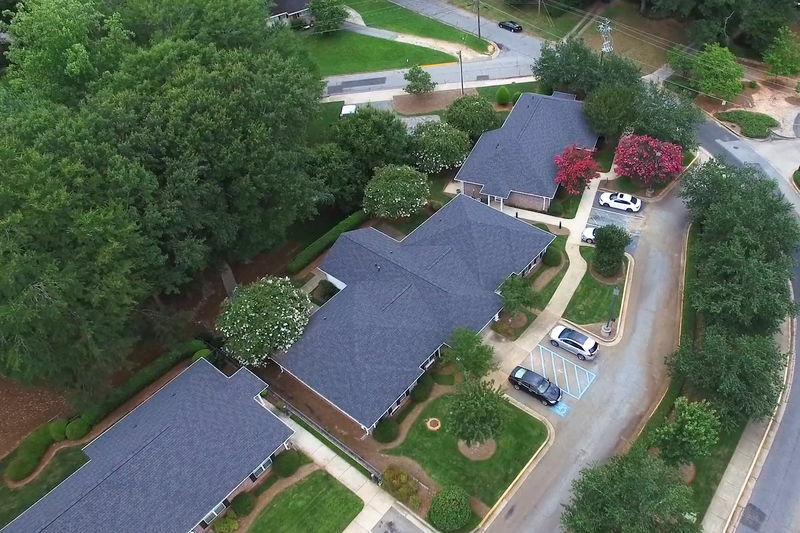 While we pride ourselves on the great work we do, it will always be our dedication to clear, honest, and transparent communication with our customers that truly sets us apart from other Athens, Ga roofing contractors. We know deciding to have your home’s roof replaced can be a daunting experience, which is why keeping you informed and confident throughout the entire project is a top priority for our team. 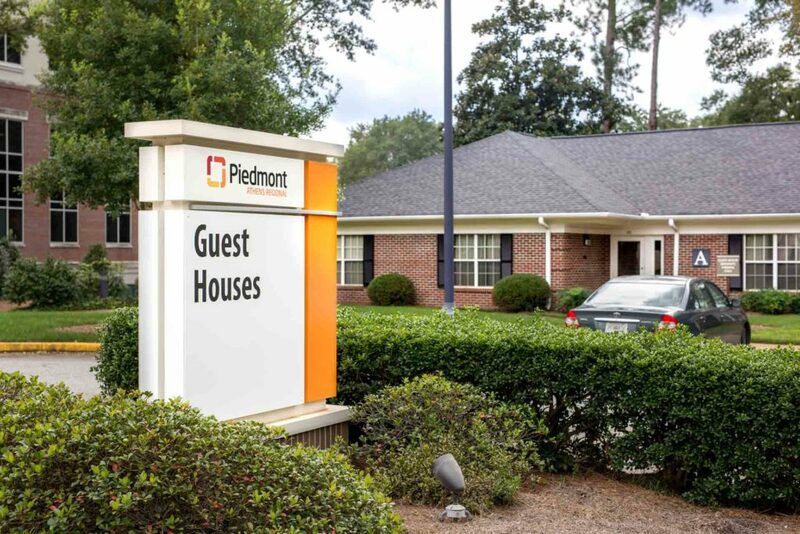 We’re so passionate about building positive, open, and long-term relationships with our fellow Athens, GA homeowners, and customers, that we’ve been humbled by the number of people who have asked us back to their homes for other services. Our former roof replacement services customers have been adamant about having us work on other aspects of their home. As a result, we now also offer replacement and repair services for many other exterior parts of your home. As a homeowner, your home is one of your biggest investments, and your roof is the hardest working part of that investment. It stands between you and tens of thousands of dollars in water damage. As a result, it is of paramount importance to ensure that your new roof is installed properly, quickly, and with skill. 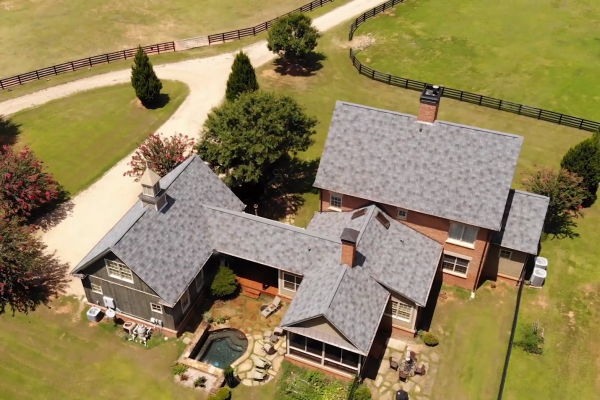 We’re the Athens, GA roof replacement services company that insists on working with top-quality products from Atlas Roofing and only installing complete roofing systems that follow their guidelines. 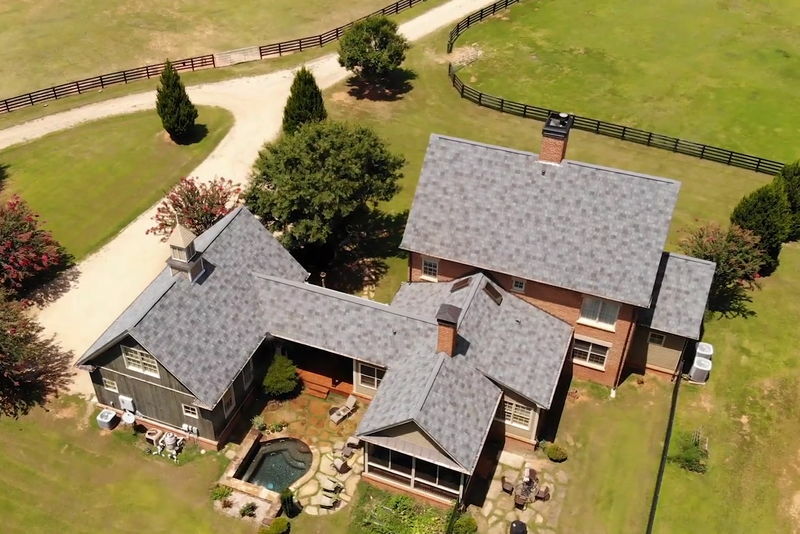 Because of our commitment to high-quality materials and proper installation, our customers can rest assured that their roofs are covered by the Atlas Roofing’s lifetime product warranty, protecting them and their home’s roof from unexpected expenses for years to come. Even more importantly, we are proud to be the Athens, GA roof replacement company that includes a matching lifetime workmanship warranty on their work, an unprecedented value that no other company in the area can match. This means full lifetime coverage on both the materials and work performed on your roof. Call (706) 343-9075 Today or Send Us a Message Below! Getting your roof replaced with financing is faster and easier than you think!